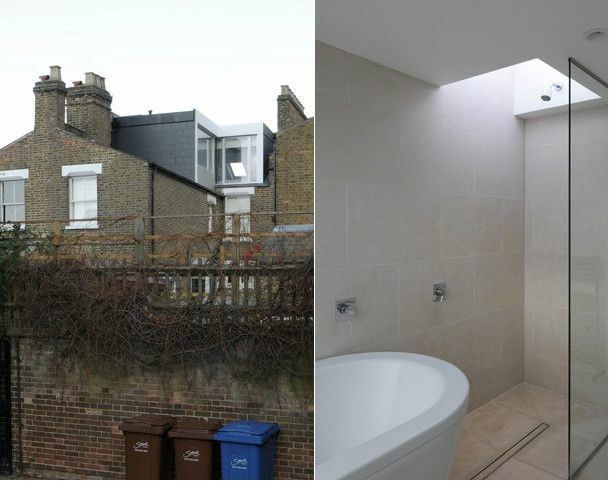 We worked with architects Inglis Badrtashi Lodo on this project in Peckham SE15. 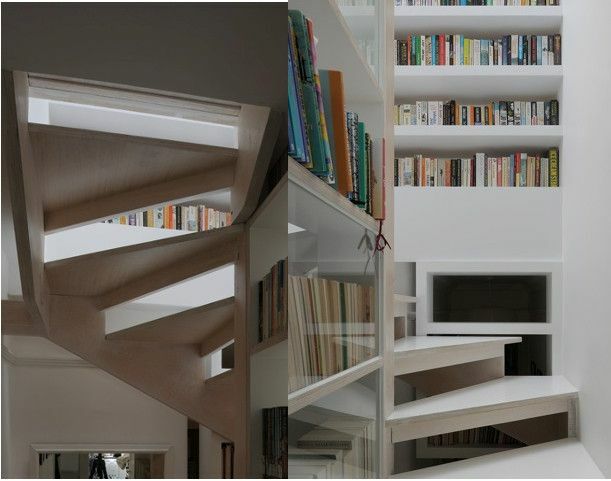 The client here was intertested in creating more space in the home for a growing family with a loft conversion. 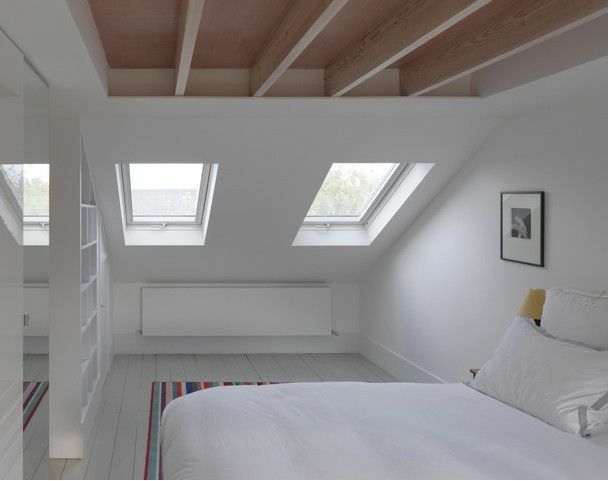 The space in the loft area was maximized with two square glazed dormer windows which pour light into the new living space. 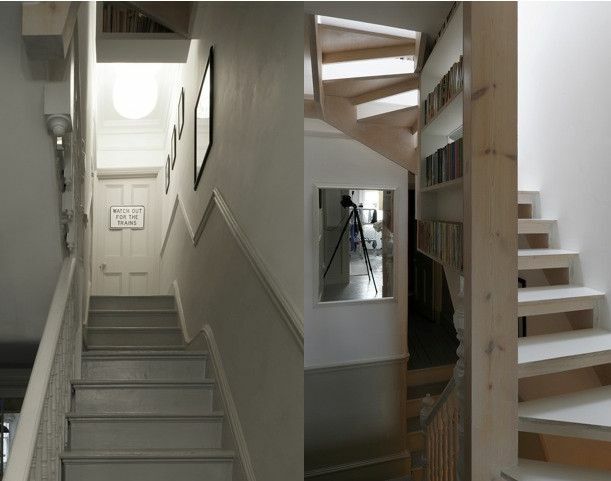 The main focal point of the project had to be the wooden staircase which was fitted with precision by our experienced carpenters. In addition, the house was fully decorated with two new bathrooms and a new kitchen.